Corporate Events - 515WINEWITHDESIGN- A UNIQUE ART EXPERIENCE WITH A PERSONAL SPIN! 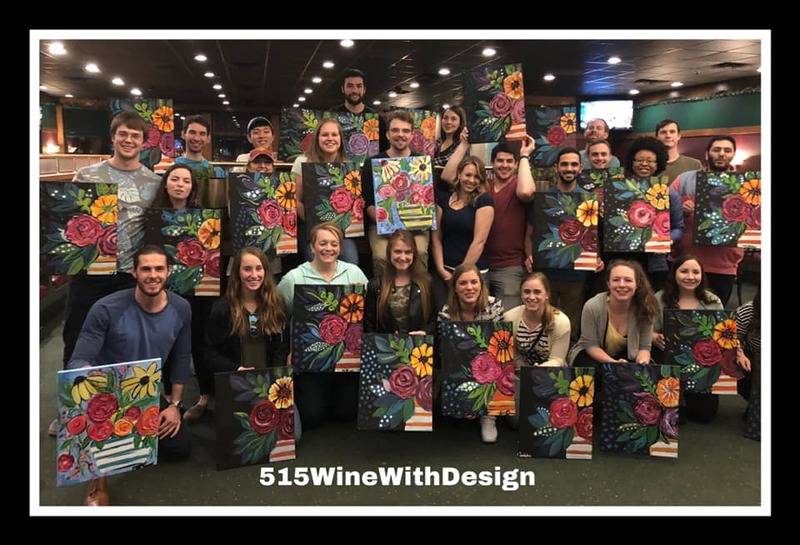 ﻿515WineWithDesign painting events provide experiential learning opportunities for employees, helping them to develop and refresh their creative skills. 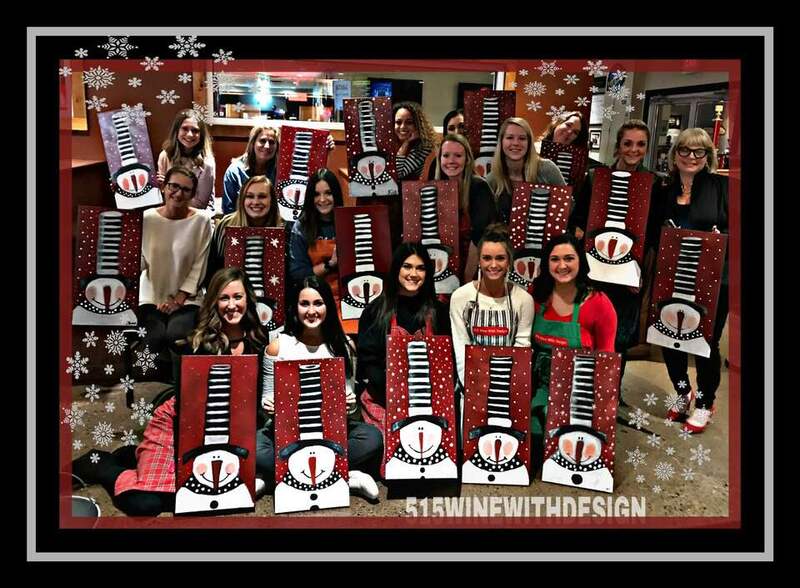 515WineWithDesign operates in and around Des Moines and offers a selection of events to corporate clients. 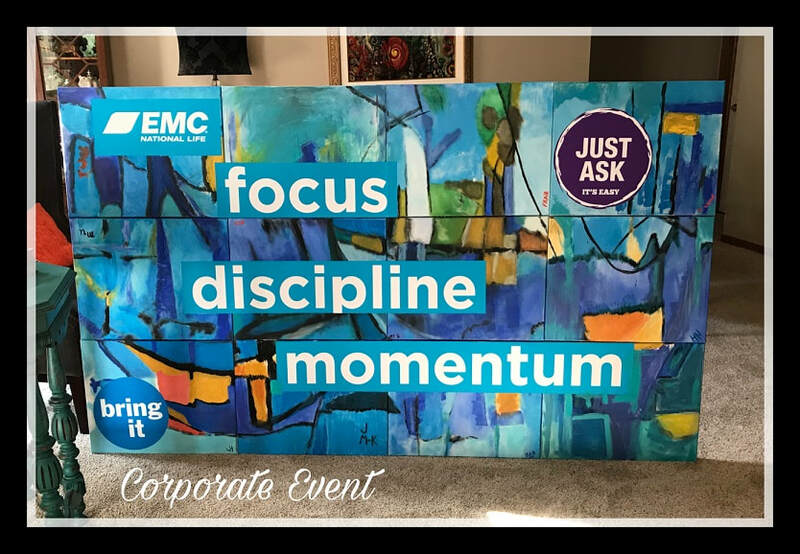 Our events aim to unleash your team’s creativity, bringing art out of the classroom and gallery and into your workplace! 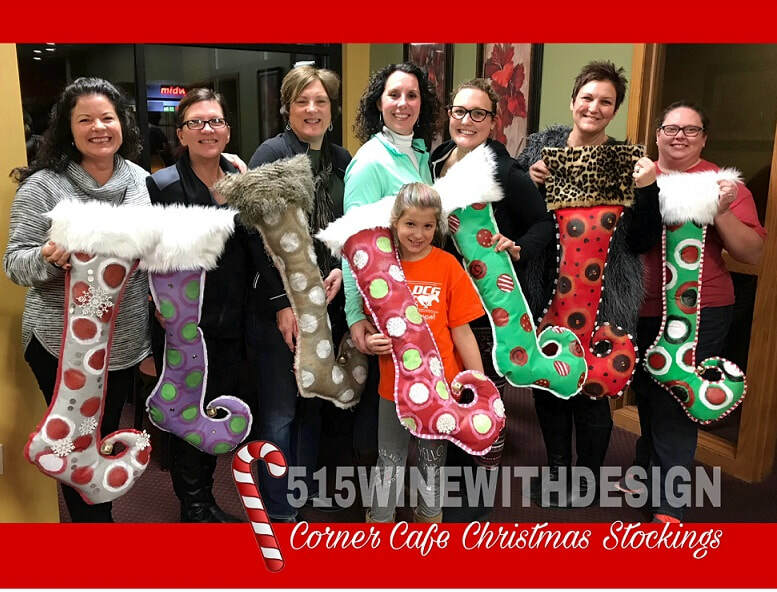 515WineWithDesign events take place in a high energy environment (provided by you or by us), and help individuals use their imagination to explore themselves and the organization’s business goals and challenges. For corporate clients, we can offer events for team-building, for strategy and planning and events and Fundraising. 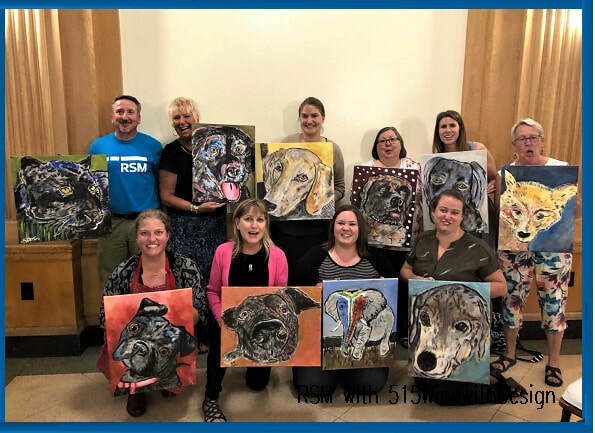 515WineWithDesign events are led with expertise and will help you and your team create your own fantastic impressions with acrylic paint on canvass. Our event is perfect for exploring issues and values from a different and visual perspective; for bringing teams out of their comfort zones to aid innovation; or for ice breakers and team building. Our events typically last between two and three hours, and can cater for groups of between 15 and 40 people. Our events can be highly customized, and arranged to suit the client. 515WineWithDesign has worked with a variety of organizations in numerous sectors. Using our unique combination of artistic and organzational development expertise, I will create an illustrated canvas reflecting your request. 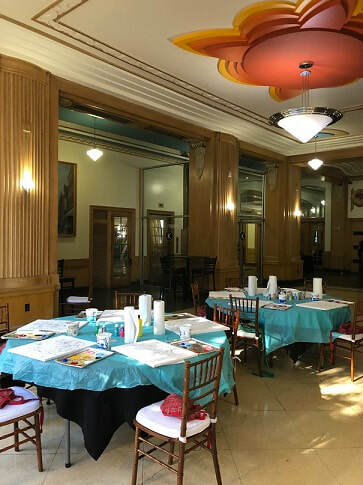 Painting scenarios and activities used by 515WineWithDesign Facilitator during the event are be tailored to meet the individual needs of the team and organization. The event could conclude with group interaction and discussion.